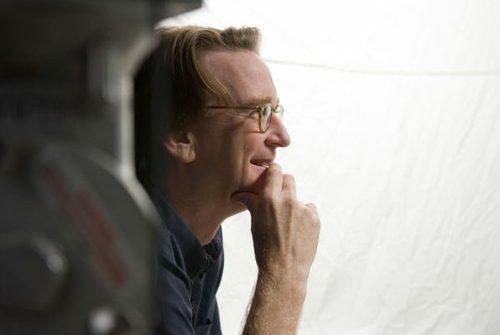 Speaking of NYC bike messengers, David Koepp is working on a project called Premium Rush, a film about a NYC messenger in his early 20’s that gets caught up in a cross-town chase. Is this film going to be 10 minutes long? The plot sounds a lot like Quicksilver. Dude on a bike being chased by “bad guys”. Should be interesting. Sony is scouting for a leading man soon. They should get Wonka to do it. Would be a block-buster!